Our mamas are always on the lookout for the coolest mom- and child-related items. That’s why we are pleased to regularly bring you product reviews from our panel of moms to help you see what’s hot…and what’s not. Tosha reviewed Play and Learn Activity Kits from Little Hands Learning Company. I LOVE the Little Hands Learning kits. I had the pleasure of meeting with Traci Geiser the owner and founder of Little Hands Learning Company. We went through all the infant learning kits and let me tell you they are so adorable!! 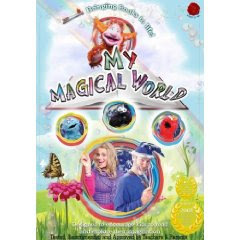 Cribtales reviewed My Magical World DVDs from Clear Gate Productions. Tosha reviewed Lotus Bèbè Bamboo Blanket. The bamboo blanket is extremely soft and very high quality. My daughter loves soft blankets and is often rubbing them on her little chubby cheeks; she loves the cute pink Lotus Bèbè Bamboo blanket. 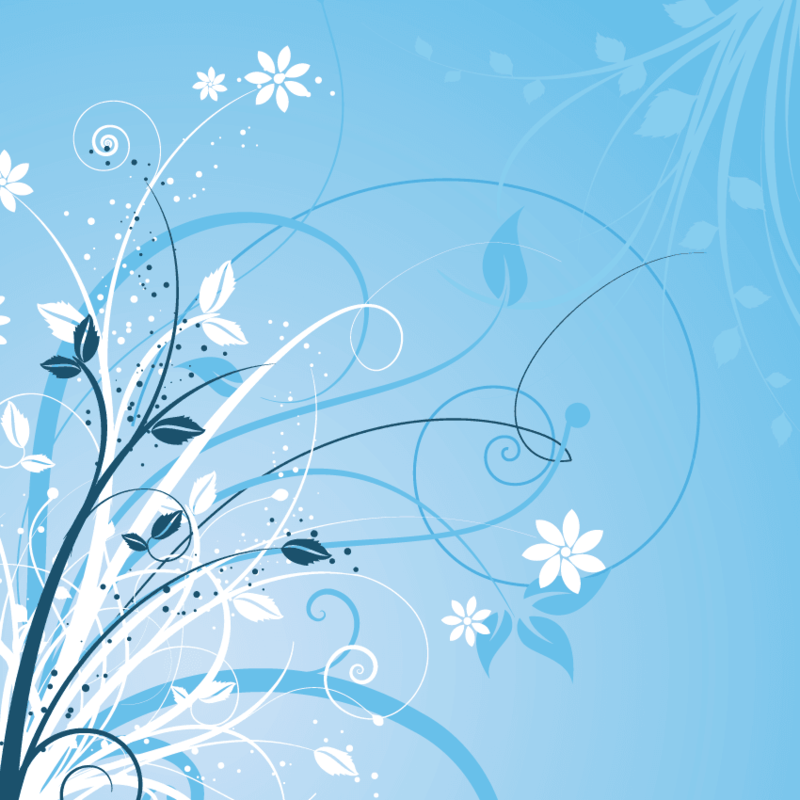 I love it because of the unique benefits bamboo provides…. Samara reviewed Noggin Power2 Parenting Mini-Manuals. Each mini-manual represents the collection of the most up-to-date information that the field of psychology, child rearing, youth development and the entire field of behavioral sciences has to offer; we then condense this knowledge into short, easy-to-read manuals for parents. If you would like to have a product reviewed by one of our Mile High Mamas, please email Amber at amber@milehighmamas.com.